Saint Jude, surnamed Thaddeus (“the wise”), was one of the twelve Apostles, a brother of Saint James the Less, and a cousin of Jesus, as well as the author of one of the books of the New Testament. For centuries Saint Jude has been invoked in cases and situations that were seemingly hopeless and desperate. 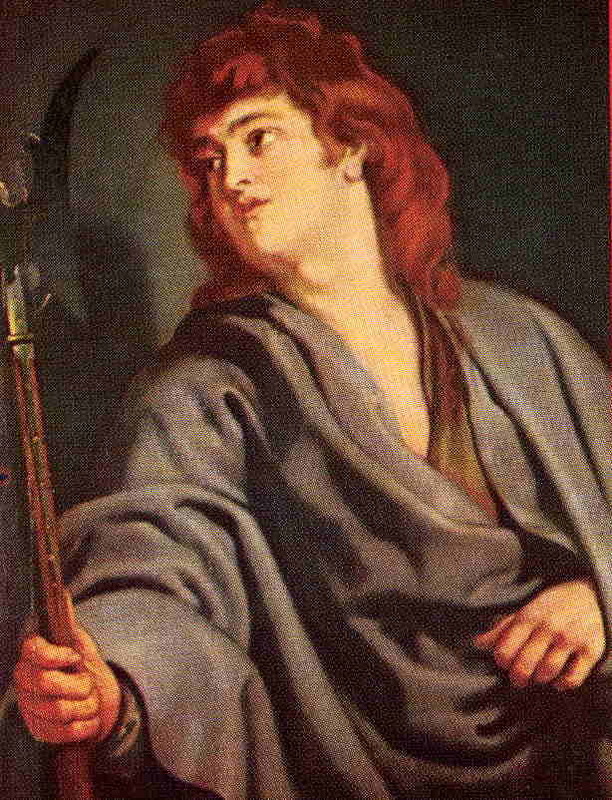 O glorious Saint Jude Thaddeus, by those sublime prerogatives wherewith thou wast ennobled in thy lifetime, namely, thy kinship with our Lord Jesus Christ according to the flesh, and thy vocation to be an Apostle; by that glory which now is thine in heaven as the reward of thine apostolic labors and thy martyrdom: obtain for us from the Giver of every good and perfect gift all the graces whereof we stand in need in order to treasure up in our hearts the divinely inspired doctrines which thou hast transmitted to us in thy Epistle; that is to say, to build our edifice of perfection upon our most holy faith, praying by the grace of the Holy Spirit; to keep ourselves in the love of God, looking for the mercy of Jesus Christ unto eternal life; to strive by all means to help them that go astray; exalting thus the glory and majesty, the dominion and power of Him who is able to keep us without sin and to present us spotless with exceeding joy at the coming of our divine Savior, the Lord Jesus Christ. Amen. Indulgence of 300 days; plenary indulgence on the usual conditions, if this prayer is said with devotion every day for a month.